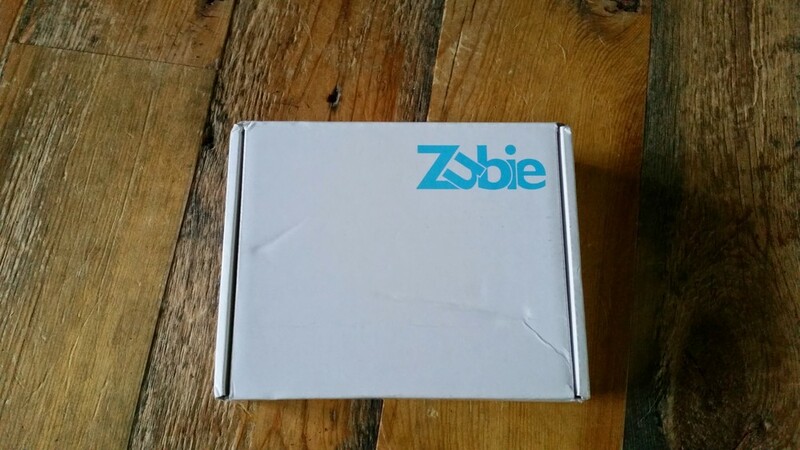 I had no idea what use this Zubie thing would have. Little did I know how useful it would turn out to be. The device is free but the contract is $99 per year. Worth it now that I have seen its full potential. 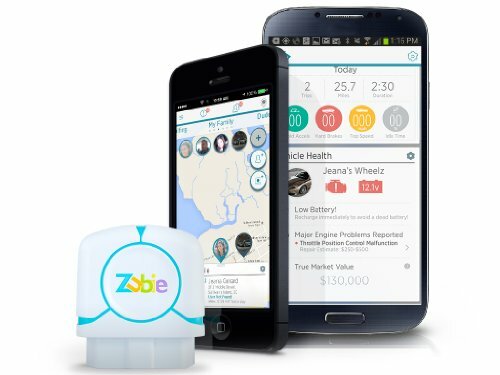 In this time of connected devices, it is a welcome tool to add to your car whether you’re a small business owner wanting to track miles, a parent of a new young driver or just want to add connectivity to your daily driver. It is just small OBD II dongle that plugs right to any 1996 or newer vehicle. I received the non wifi version but it connects to the Zubie “cloud” through the cellular network. They now offer an in car wifi option through verizon that is and extra $10 a month. 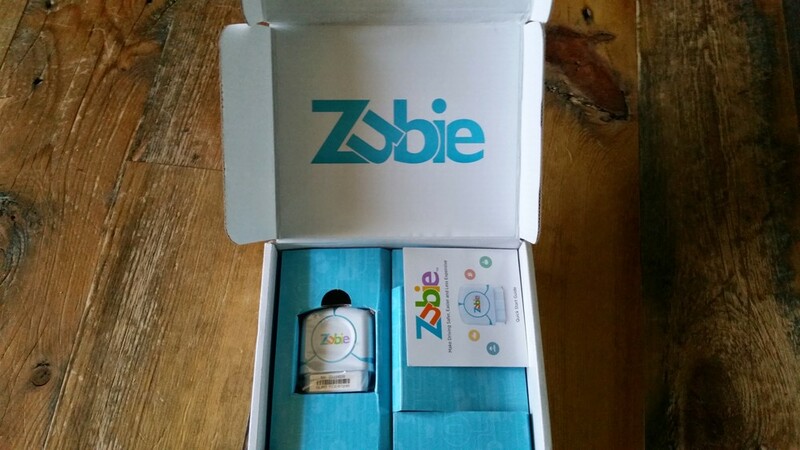 You have two options to connect to the zubie, through the web portal or through the app. I preferred the app but found myself on the web a bit here and there once I started using it for tracking miles for my small business. The first cool feature I find is the vehicle health tool. It gave me battery voltage and any warnings from CEL codes. I drive an older Toyota Tacoma that occasionally throws a CEL. I was able to grab the code, do a quick google search and have the problem fixed in an afternoon. A lot of the other features I found to be useful for business fleets or families with young drivers. You are able to track in real time where the vehicle is located. Notifications can be set for low fuel, hard braking and speeding. The notifications come to you as an email but also show up on the trip report map. It also gives drive cost estimates which I found to be fairly accurate. I did find the trip tracking useful for logging miles driven for a small business but all the other alerts were not as useful for me. One other notable feature was the vehicle motion sensor. I had met a friend in Central Utah along I-15 and left my truck parked for the weekend while we continued on in his vehicle to California. I set the motion sensor to alert me if the truck moves after 15 minutes of turning it off. Now I’m not too sure what I would have done short of calling Beaver Utah police had I received that alert. But none the less I felt like I had more control. I am surprised more car manufacturers don’t include such features built in to their new vehicles. The only thing close would be Onstar and some others that aren't as popular or mainstream. I’m sure it’s not too far off though with other vehicle manufacturers. But in the end, I’d pay the $99 again to use this when the kids start driving.